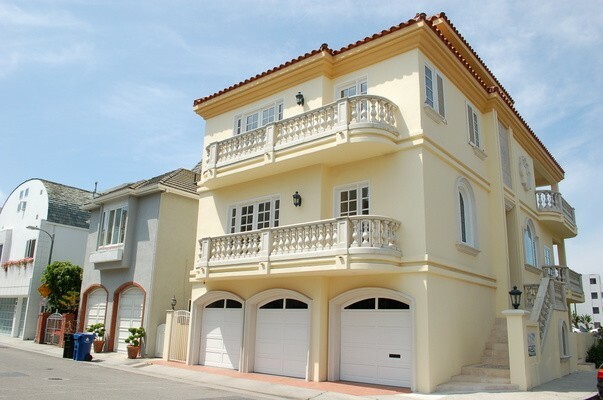 5003 Roma Court 5003 Roma Court, Marina Del Rey, CA 90292 $11,000 4 beds | 6 Baths | 4449 sq. 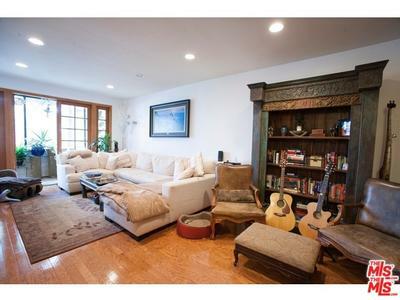 ft.
Zen-Inspired Home in Sherman Oaks 15518 Royal Ridge Road, Sherman Oaks, CA 91403 $6,000 3 beds | 3 Baths | 2407 sq. ft. 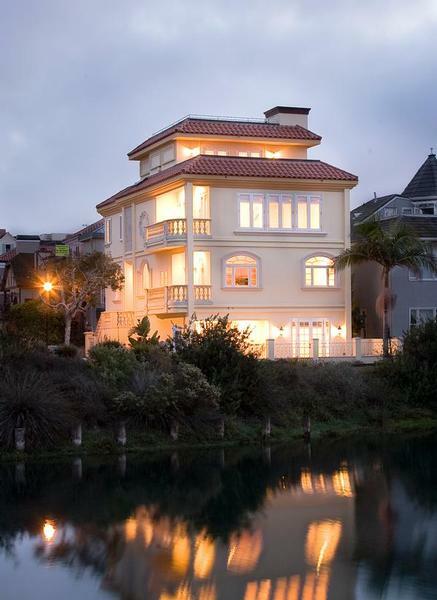 Ravishing Canal Front Home 5003 Roma Court, Marina del Rey, CA 90292 $4,275,000 4 beds | 5 Baths | 4449 sq. ft. Ocean Front Walk Luxury Beach Lifestyle 3115 Ocean Front Walk, Unit 201, Marina del Rey, CA 90292 $2,995,000 3 beds | 3 Baths | 1936 sq. 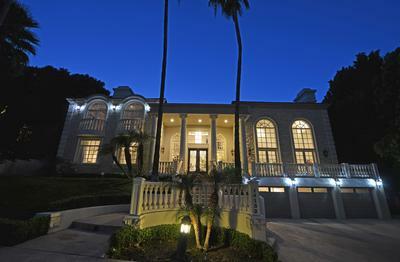 ft.
Italian Beauty by the Beach 5003 Roma Court, Marina del Rey, CA 90292 $12,000 4 beds | 5 Baths | 4449 sq. ft. 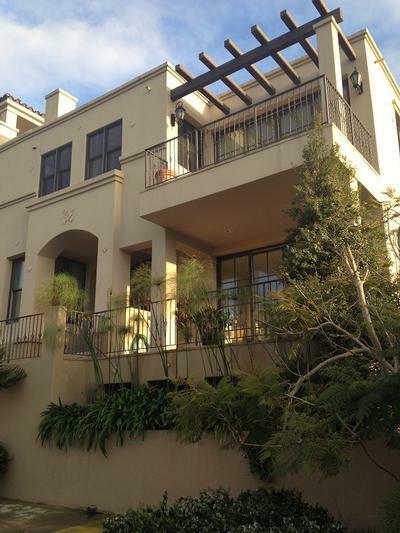 Chic Modern Hollywood Hills Lease 8451 Grand View Dr, Los Angeles, CA 90046 $5,500 3 beds | 3 Baths | 1508 sq. 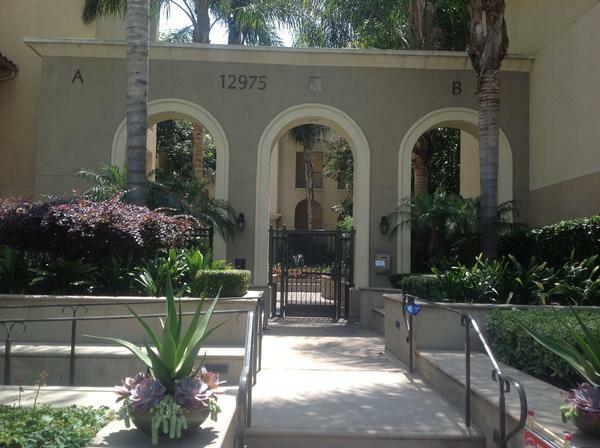 ft.
BEAUTIFUL PLAYA VISTA CONDO 12975 Agustine Pl, Playa Vista, CA 90094 $3,900 2 beds | 3 Baths | 2400 sq. 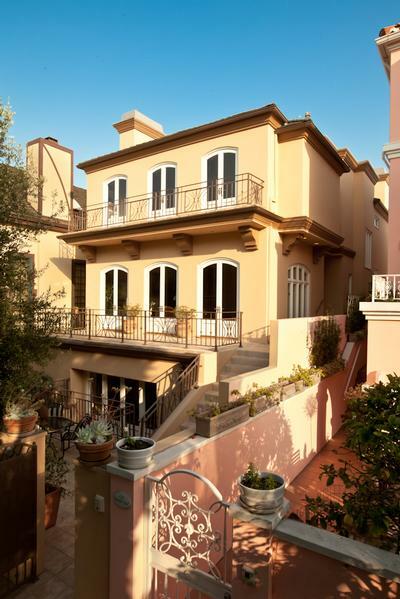 ft.
Life of Luxury in Mulholland Estates 14132 Beresford Road, Beverly Hills, CA 90210 $39,000 6 beds | 7 Baths | sq. 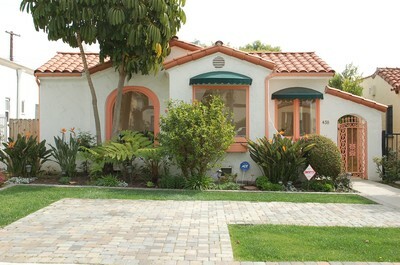 ft.
Fabulous and Stunning Home for Lease in Marina del Rey Via Donte, Marina del Rey, CA 90292 $11,500 4 beds | 6.5 Baths | 6607 sq. ft. 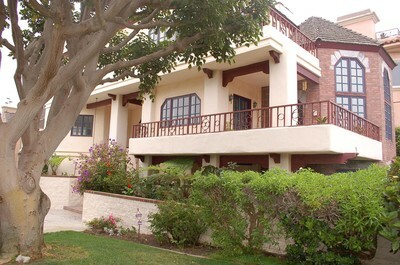 Chic Riviera Villa at the Silver Strand 120 Spinnaker Mall, Marina del Rey, CA 90292 $1,825,000 4 beds | 4.5 Baths | 3998 sq. ft. 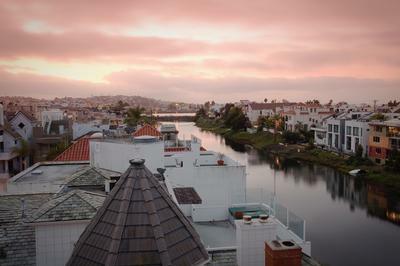 Spacious Condo Marina del Rey 310 Tahiti Way #106, Marina del Rey, CA 90292 $3,500 2 beds | 2 Baths | 1386 sq. ft.
Beautiful City Living 2170 Century Park East #1210A, Century City, CA 90067 $3,000 1 beds | 1 Baths | 805 sq. ft.
Elegantly furnished 1 bedroom unit for lease (furnished) with flawless ongoing city and mountain views. Enjoy all the amenities: Pool, tennis courts, gym, 24 hours security and Valet service. Close to all the shops, restaurants, and of course, Beverly Hills. 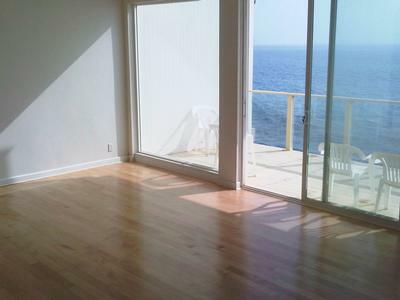 Marina del Rey Lease 306 Bora Bora Unit 306, Marina del Rey, CA 90292 $3,995 2 beds | 2 Baths | 1411 sq. ft. Perfect Location on Canal by the Beach for Lease in Marina del Rey 4503 Roma Court, Marina del Rey, CA 90292 $8,200 4 beds | 3.5 Baths | 3890 sq. 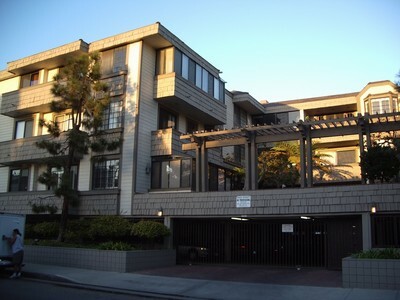 ft.
Gorgeous condo in Marina del Rey 311 Bora Bora, unit 110, Marina del Rey, CA 90292 $3,200 2 beds | 2 Baths | 1633 sq. ft. Spacious, bright and fabulous unit with upgraded kitchen, granite countertops, extra closet space, courtyard access from enclosed patio. Hardwood floors, carpet in both bedrooms. Marble fireplace and much more. Mediterranean Beauty for Lease 129 Outrigger Mall, Marina del Rey, Ca 90292 $6,700 4 beds | 4 Baths | 3892 sq. ft. Bright, Dazzling and Vivacious 4 bedroom/4bath Mediterranean Beauty for sale. Grand entrance, shimmering kitchen, peaceful fireplace in Living room, dreamy spa tub in master, radiant roof top sun deck with spa tub, bright windows, playful courtyard. Close to the Ocean, Marina, restaurants and shops. 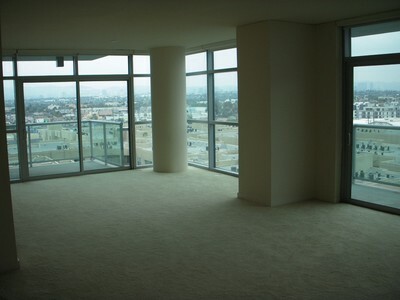 Amazing City and Mountain Views on 10th floor 2 bedroom for Lease 13650 Marina Pointe Drive, Marina del Rey, CA 90292 $3,800 2 beds | 2 Baths | 1689 sq. 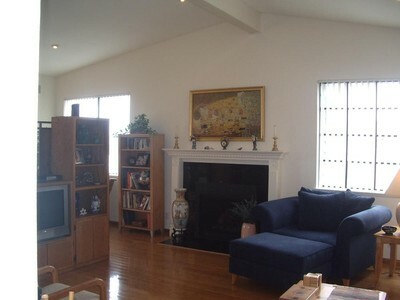 ft.
AMAZING 2 BEDROOM, 2 BATH LEASE WITH ON-GOING RELAXING CITY AND MOUNTAIN VIEWS. ENORMOUS OPEN FLOOR PLAN WITH 2 SPACIOUS BALCONIES. YOU CAN COOK IN THE OPEN KITCHEN WHILE OVERLOOKING BREATHTAKING VIEWS. NOTHING BUT VIEWS!!!!! VALET, GYM, POOL AND CONCIERGE SERVICE. WHAT MORE CAN YOU ASK FOR? 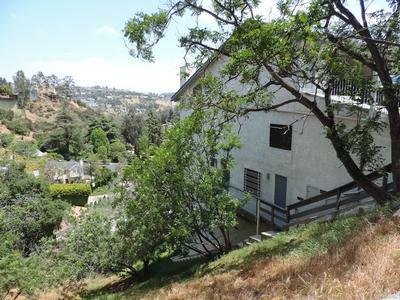 21208 PACIFIC COAST HWY, MALIBU, CA 90265 $5,000 2 beds | 2.5 Baths | 1570 sq. ft.
Immaculate 2 bedroom condo for lease by the beach 310 Tahiti Way, Unit 106, Marina del Rey, CA 90292 $2,750 2 beds | 2 Baths | 1386 sq. 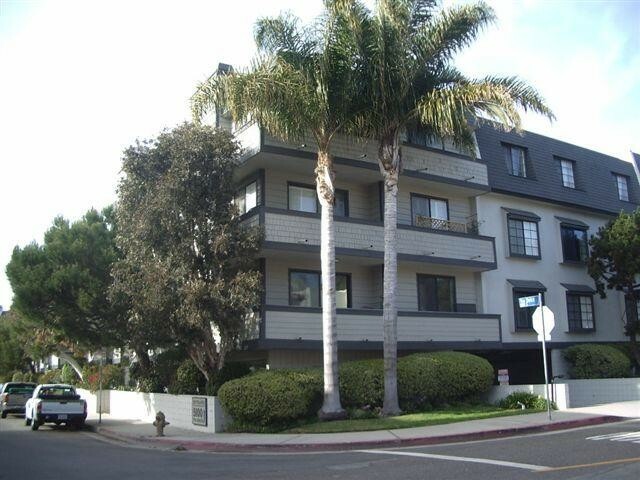 ft.
Gorgeous Rental properties 15 units with ocean views 4157 Via Marina, Marina del Rey, CA 90292 $4,900 2 beds | 2 Baths | 2 sq. ft. Enjoy marina, channel, city and ocean views from the towers here at Archstone. I have 15 units available for lease. 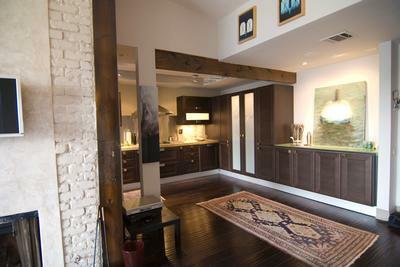 Luxury units with washer and dryer. Pool, Spa, Sports lounge, Business Center and 24 hour state of the art gym. 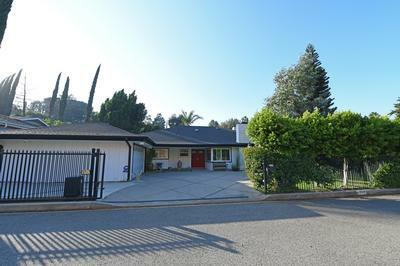 Spanish Beauty in Beverly Hills 438 S. La Peer Drive, Beverly Hills, CA 90211 $3,800 4 beds | 2 Baths | 1589 sq. ft.
Gorgeous Spanish Beauty with hardwood floors, large windows for brightness in living room and dining room. Spacious master bedroom with patio doors leading to cozy backyard patio and 2 car garage. Completely remodeled! Must see!!! Open Sundays from 2 to 5 pm. 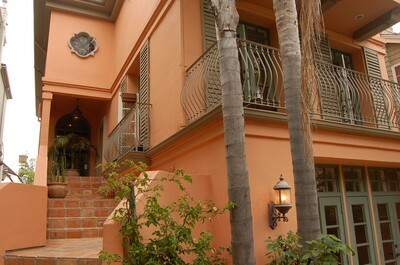 Gorgeous Italian Villa for lease by the beach 5003 Roma Court, Marina del Rey, CA 90292 $10,000 3 beds | 5 Baths | 4445 sq. ft. 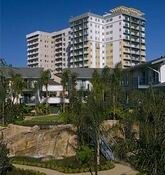 HOT NEW LEASE LISTING BY THE BEACH 5100 Via Dolce, Unit 313, Marina del Rey, CA 90292 $3,300 2 beds | 2 Baths | 1488 sq. 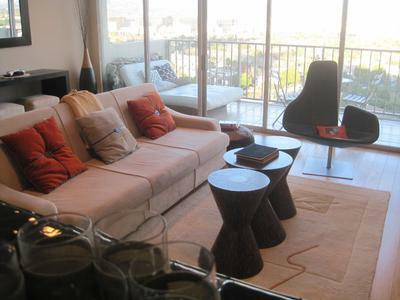 ft.
Fabulous 2 bed / 2 bath Condo for Lease 5100 Via Dolce, Unit 314, Marina del Rey, CA 90292 $3,100 2 beds | 2 Baths | 1488 sq. 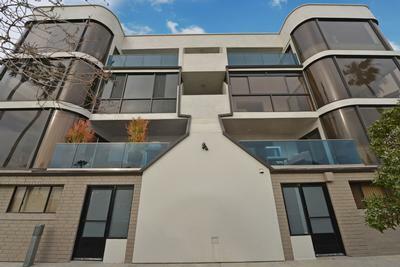 ft.
Gorgeous condo for lease with vaulted ceilings, wood floors, patio with views of the park and Silver Strand. 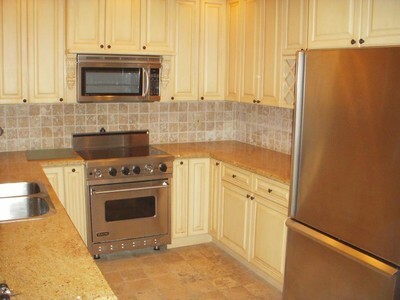 Granite kitchen counters, mini bar in living room, fireplace, master suite with dual sinks and large walk in closet. Close to beach and the marina. Pool, tennis courts and gym. MUST SEE! 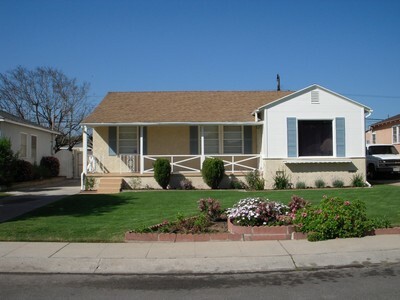 Great 3 bedroom, 1 bath lease with a large front and back yard 7753 Westlawn Ave, Los Angeles, CA 90045 $2,700 3 beds | 1 Baths | 1143 sq. ft.